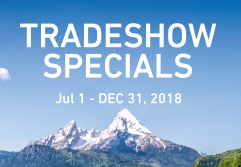 Don't miss out on our latest special offers. Check them out here ! 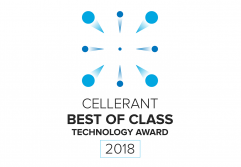 Bien-Air Dental has been awarded again by Cellerant, the Best of Class Technology award – on Tornado and iOptima, again! 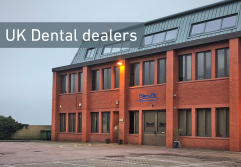 UK: Bien-Air is now available through your favourite Dental Dealers Keen to offer exceptional service, Bien-Air has redefined its distribution channels. 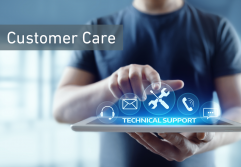 More information about the distribution channels here ! Say goodbye to the whine of drill. The new Creighton University School of Dentistry building will be equipped with the latest dental technology. 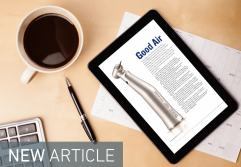 Read the complete article !